This week’s screenshot was a really tough decision to make as while Evlyxx, completed the questline from Firelands and became the owner of, Dragonwrath, Tarecgosa’s Rest, my warlock also achieved Challenge Conqueror: Gold and the right to wear the awesome looking transmog set you get as a reward. While both were big goals and both needed help from my awesome guild I opted for my moment of the week to be the legendary questline that I started during Cataclysm but because of my position as a healer never got the chance to complete in the right content and because of a bit of slacking on my part has taken 16 months into Mists to finish. That said I still think it is worthy of at least a picture here even if not the headline one! While the whole guild helped me achieve these things I have to give a special mention to the 5 guys that assisted me in getting the Challenge Mode achievement because we did it with a really badly composed group of pally tank, monk/druid healer 2 warlocks and a rogue! We lacked many buffs including heroism, spell haste and critical strike so min/maxing was definitely not there. It does prove though that a badly composed group can hit gold on all dungeons. So /salute to our tank, Illumination Xiulin and Falcain (our healers), Yamï and Kojiro my DPS partners. 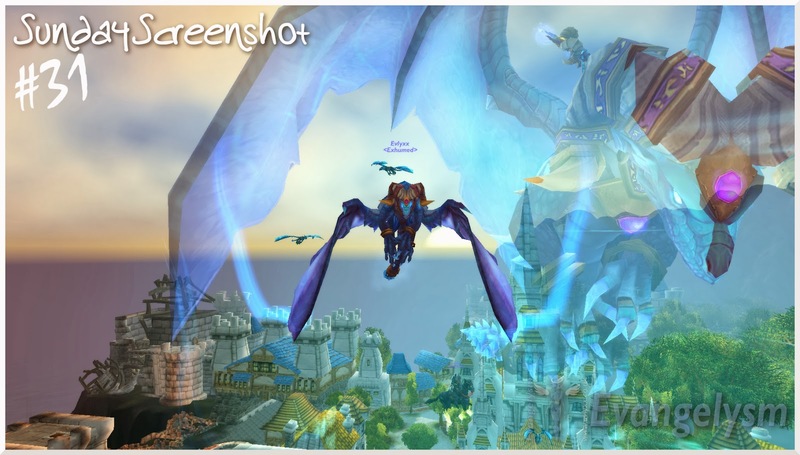 Have you got a screenshot of a special moment in your Azerothian life? Or maybe you just have a screenshot that made you laugh, smile or cry, if so, I’d love to see it so please leave link in the comments. 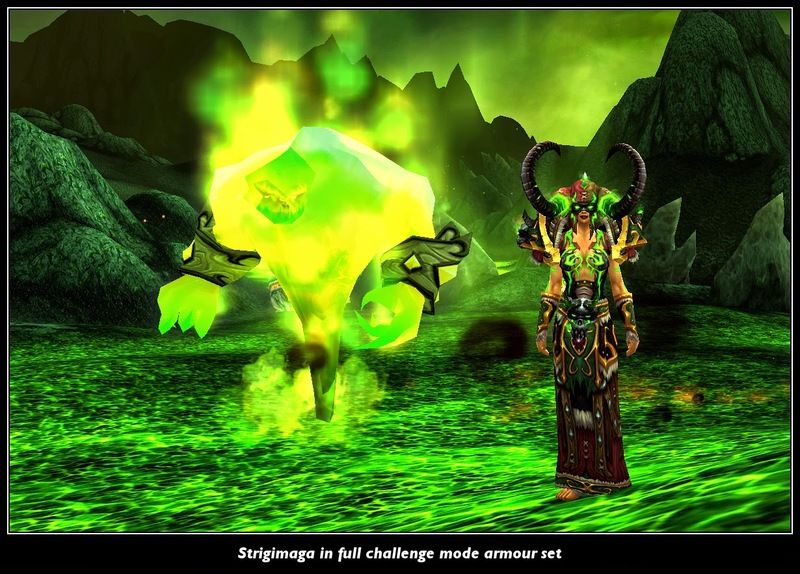 If you’re into running old content for fun and like having a laugh with crazy wow addicts and are looking for a new home come give Exhumed on Shadowsong EU a look. In addition to our social side we have 2 raid teams and an RBG team. Our ‘flex’ team has killed Garrosh now and is always looking for more players, especially healers, to help push it over to normal raiding. Our PVP team is going from strength to strength and is always looking for exceptional players as well (currently ranked #1 no Shadowsong EU).Our “progression” team is now moving into heroic content after killing Garrosh a few times but is not currently recruiting. For more information or to apply to join, visit our website.